Bluetooth Speaker with built in spy camera system. Please scroll down for full product description. FREE UK delivery! 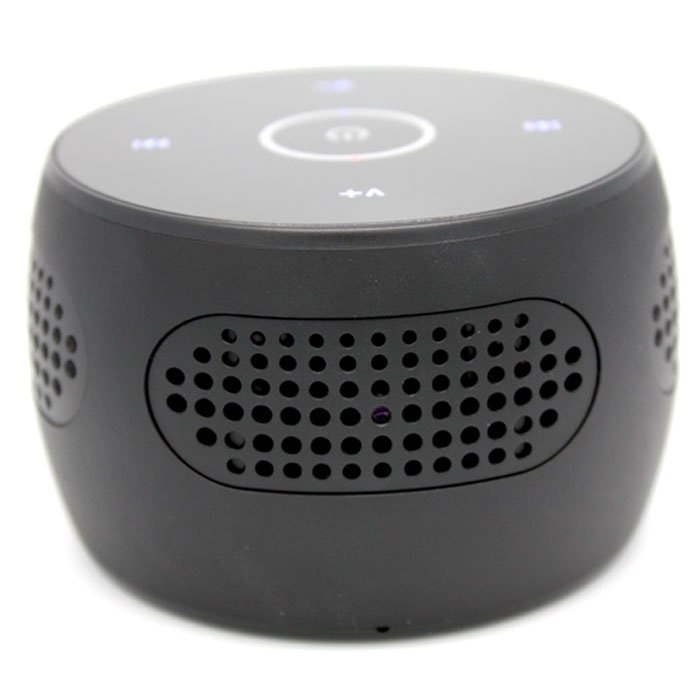 The perfect spy camera for covert surveillance around the home, this Bluetooth speaker conceals a pinhole lens, on-board digital video recorder, built in battery for completely wireless short term operation, motion detection video recording mode, audio recording + WiFi & IP functionality. Due to it’s size it’s the perfect travel covert surveillance tool and you can choose to utilise the built in battery or power from the mains for longer term surveillance applications. The built in rechargeable battery will offer about 3 hours of continuous recording time (with Bluetooth switched off) and the spy camera is supplied with a 16G micro SD card so you can get started straight away. It can actually take a 32G micro SD card if you wanted to extend your recording space at any point. The hidden lens offers an angle of view of approximately 78 degrees and video is recorded in the standard H.264 .AVI File format for easy play back on any PC. It can record real time HD 1080P video with audio and the WiFi feature means that you can connect via your mobile phone or tablet to view live or recorded video footage. All recorded footage can be watermarked with the time and date stamp if required. The system give free access to the Lawmate PV Cam Viewer App for WiFi connection. 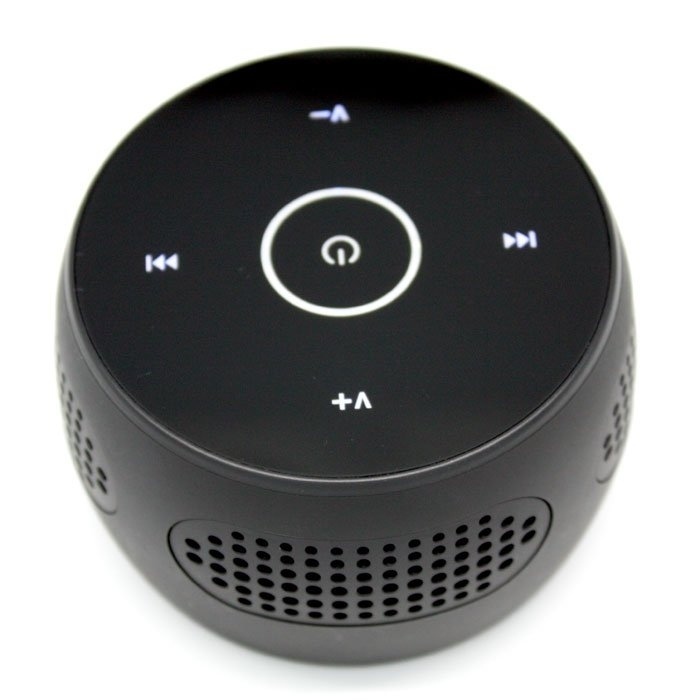 The BT10i can be used as an actual Bluetooth speaker but we recommend connecting to mains power for this as it will considerably reduce the battery life.